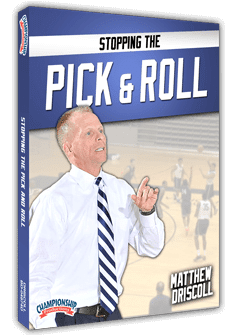 Step up your game with Mens Basketball Hoopscoop and Championship Productions our extensive collection of instructional basketball videos and DVDs. 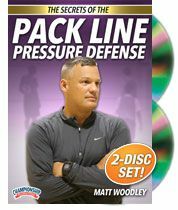 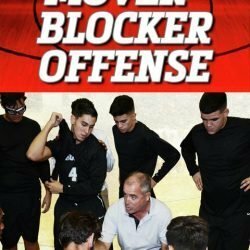 Championship Productions offers plays, drills, and how to’s from some of the greatest names in the game including all access basketball practice with Leon Rice, Bob Hurley, Mike Anderson, and countless more. 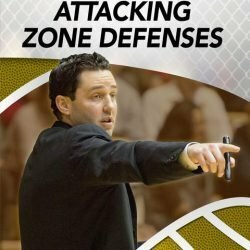 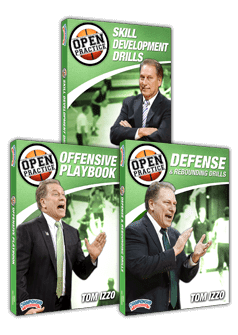 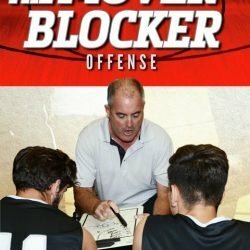 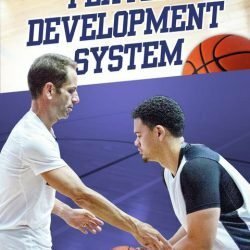 Learn how to improve your skills in the offseason with Archie Miller’s Off-Season Skill Development DVD or get an inside look at basketball practice with Bill Self’s Open Basketball Practice Series and Billy Donovan’s All Access Florida Basketball Practice DVD Set. 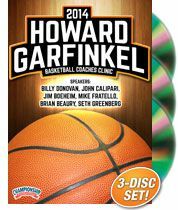 Take what you’ve learned on our Championship Productions Basketball DVDs and start creating a winning culture on your team.